Cuba has sent over 300,000 health workers to 158 countries in the past half century. Cuba confirmed the sending of 165 health workers to Sierra Leone to help fight the Ebola outbreak during a United Nations Security Council emergency meeting on Thursday. 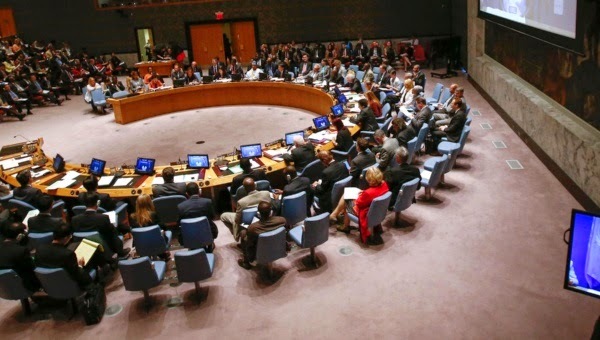 This was only the second time the Security Council has ever discussed a public health emergency, with the first time being over the Aids epidemic. 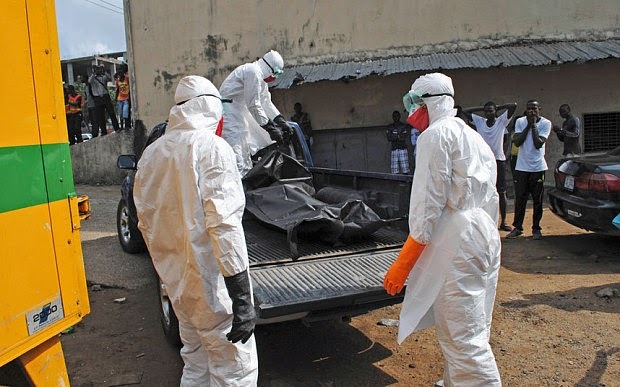 Cuba's delegate in the Security Council, Abelardo Moreno, said that all countries must cooperate to stop the Ebola outbreak in West Africa, which has killed at least 2,630 people in the region. Cuba is sending 165 health workers to help tackle the Ebola outbreak in West Africa, officials say. Doctors, nurses and infection control specialists will travel to Sierra Leone in October and stay for six months. 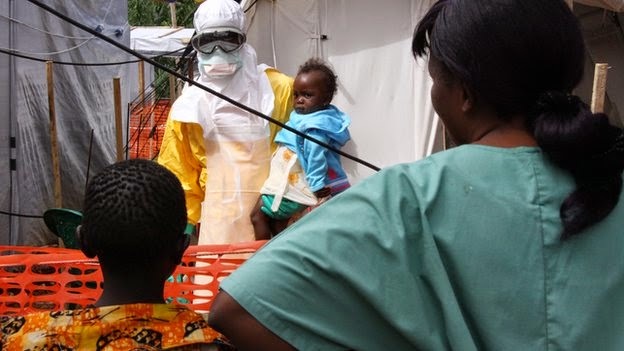 The announcement comes as the World Health Organization says new cases in West Africa are increasing faster than the capacity to manage them. More than 2,400 people have died from the virus in recent months and some 4,700 people have been infected. Almost 2,500 people have now been killed in the deadliest ever outbreak of Ebola, the UN has said as Cuba becomes the largest contributor of foreign doctors to the west African pandemic. The virus has continued to spread in Liberia, Guinea and Sierra Leone, claiming hundreds more lives in the last few weeks despite attempts to limit contamination, the World Health Organisation (WHO) said.